I am a stationery fanatic, and I love Korean stationery. Aside from food as a guide to my travels, visiting stationery stores is another important aspect of my travels. My first inkling about visiting Seoul to find stationery was in 2011 when I was in Bangkok. 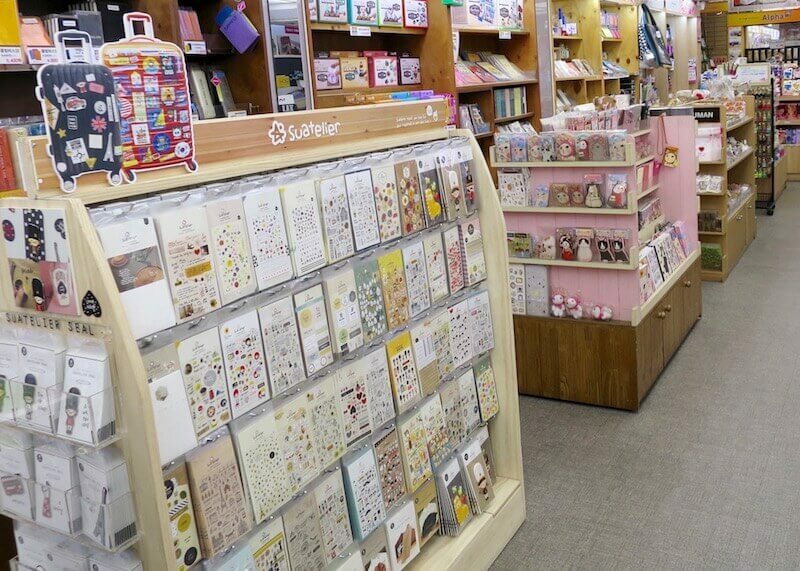 While on that trip, I encountered tons and tons of cute Korean stationery and thought to myself, one day, I’ll visit Korea and buy all the stationery I can dream of buying. Fast track to my month-long trip to Asia where I was able to stopover in Seoul for two days. Hurray! Two days in Korea, a partial wish come true! Naturally, I put together a short list of stores to check out with the little time I had in Seoul. 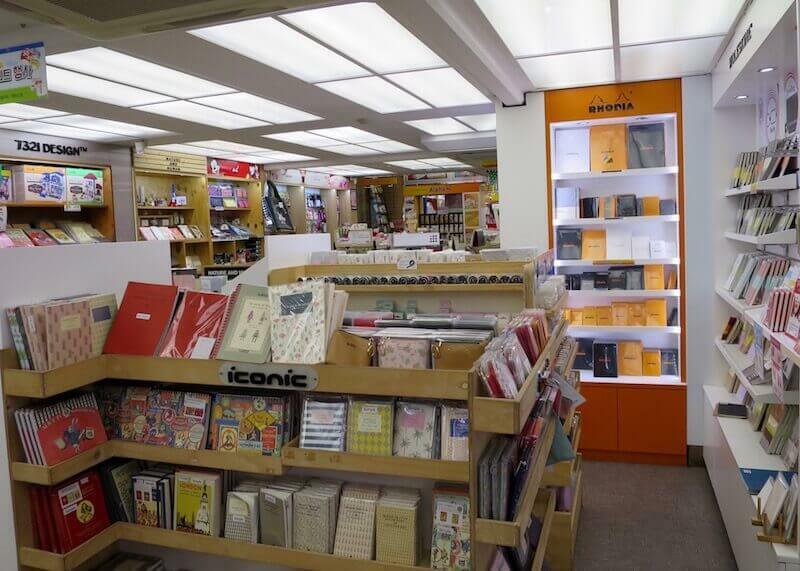 Kyobo Bookstore Co., Ltd. ((주) 교보문고): Kyobo is a bookstore chain that you can find all across Seoul. Unfortunately, the stationery selection ranges depending on the store and the ones I visited were far too small regarding stationery options. 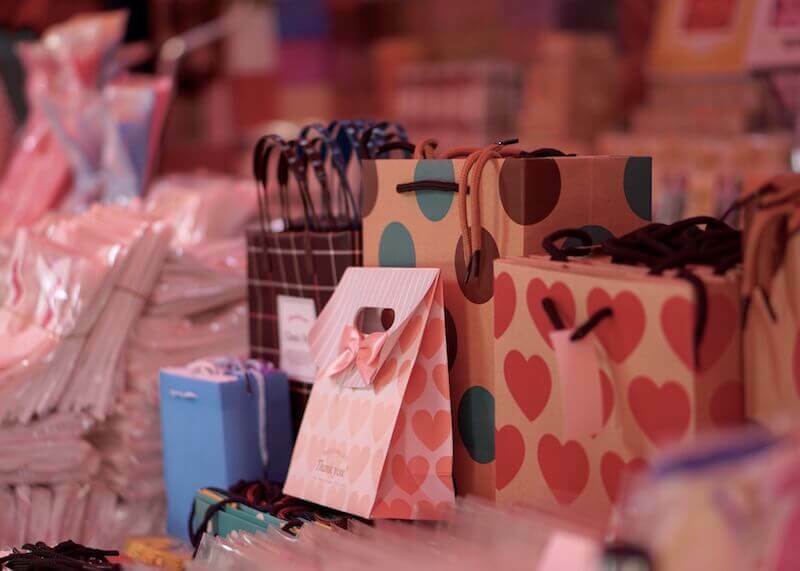 ArtBox 아트박스: Artbox is a famous chain store with tons of lovely stationery. Like, over the top cute! Line friends 라인프렌즈: Line friends is a brand of cute animated characters and is one of Asia’s top animation brands. Alpha 알파: The best stationery store, in my opinion. Keep reading for more details. Object: This shop sells contemporary looking stationery. Very artsy. 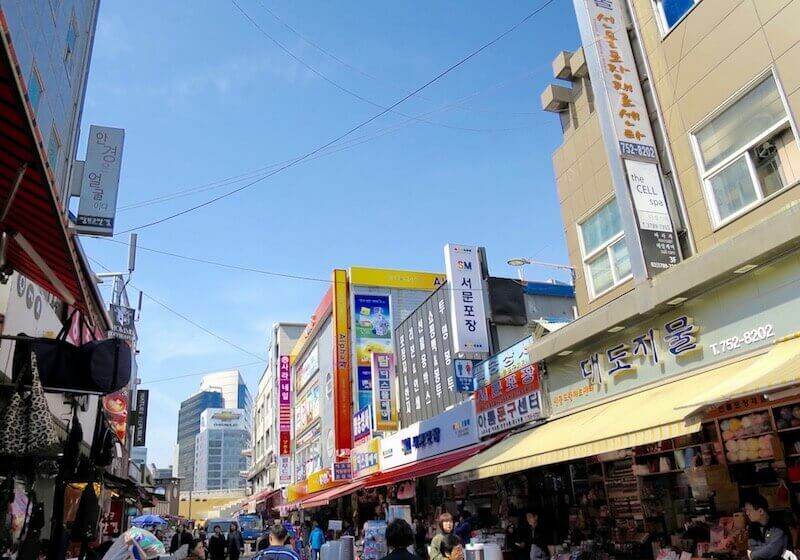 Dongdaemun stationery street: Sadly, I couldn’t find this street when I visited Dongdaemun. I got to the station and asked the tourist information site for help, but I got puzzled looks in return. As a result, I drowned my sorrows in Korean food while wandering the shopping complex instead. I was slightly disappointed after visiting almost all the stores on my list. While each store did carry cute stationery, the selection was pretty limited and small. I tried asking the tourist information centers and my hotel concierge for help but to no avail. The places they recommended were large department stores that did not carry the selection of cute stationery I was looking to buy. 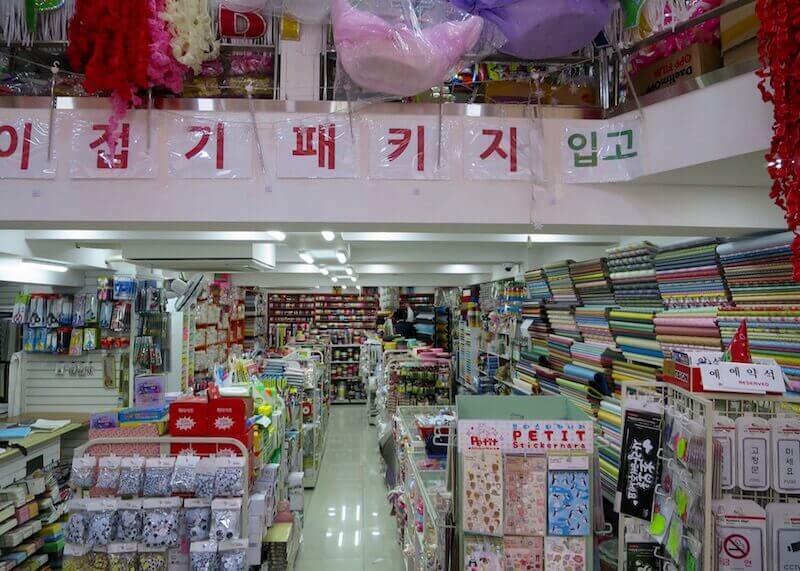 Where are all the Korean stationery that I come across outside of Seoul? By the end of my first day, I gave up looking for good stationery shops. 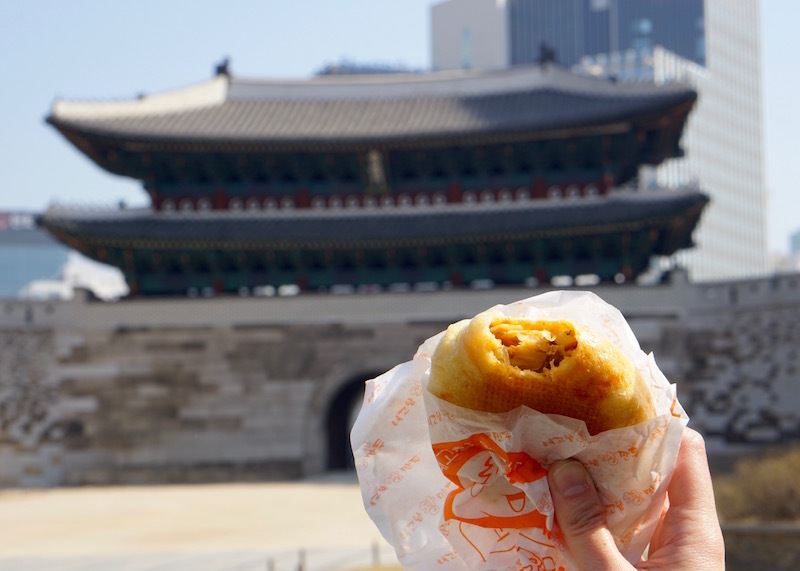 On my second day in Seoul, I went back to Namdaemun market because I was craving Korean dumplings and Korean street food. 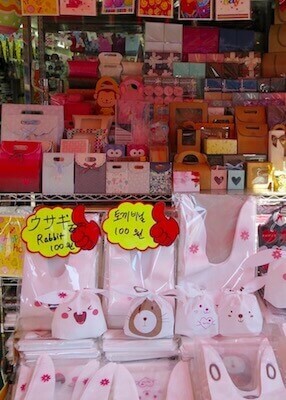 While there, I wandered around…only to realize there is a whole street filled with cute stationery stores in the market! 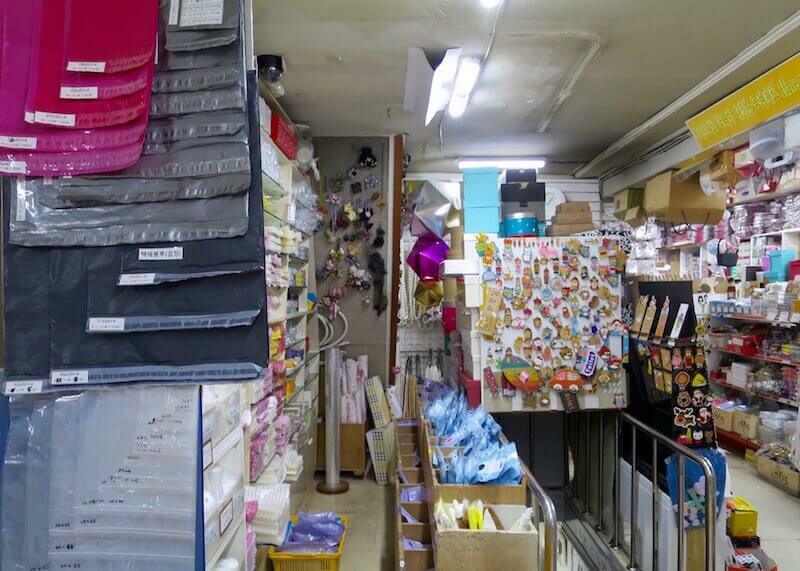 Now, let’s start by talking about the king of all stationery stores. 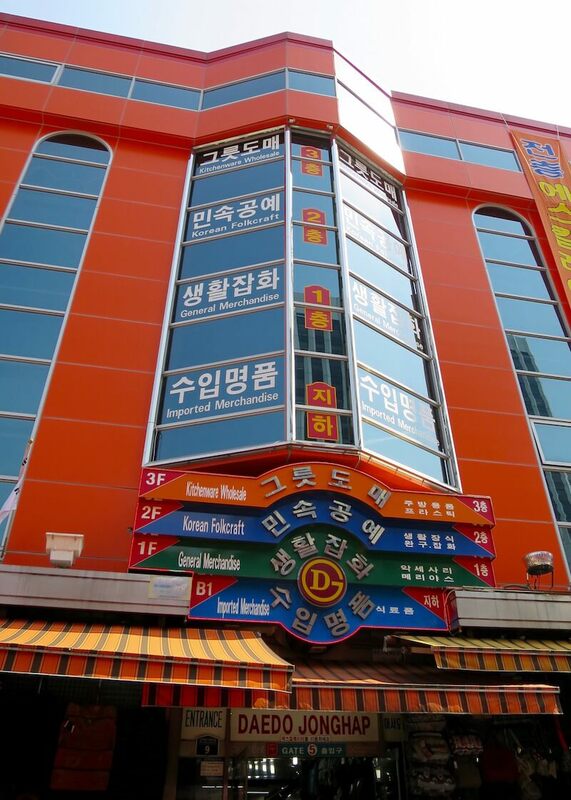 Alpha has multiple locations in Seoul, but the mother of all Alpha stores is in Namdaemun market. 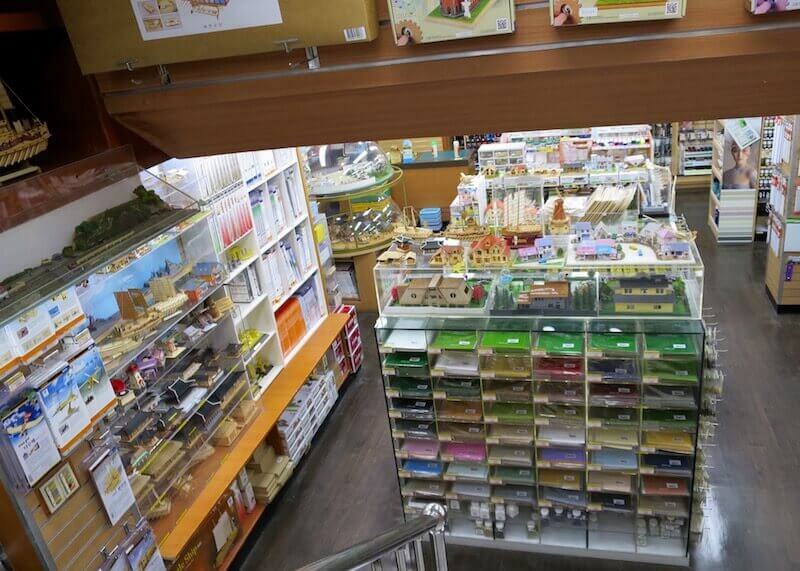 There are four floors of stationery heaven, with over twenty rooms filled with cute stationery and art supplies. 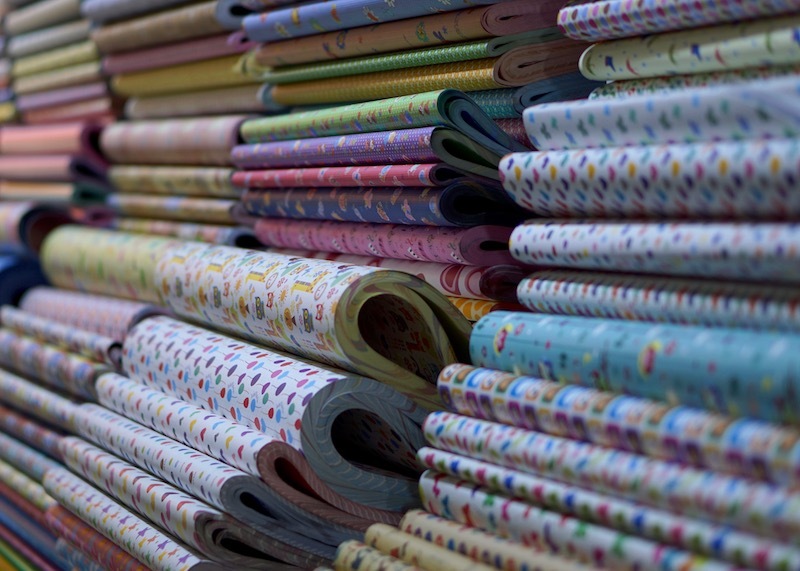 There is a paper room, an art room, a pen room… yes, a pen room. Seriously, it is a room full of pens. I spent 1.5 hours at Alpha but could have stayed longer if not for my same-day flight to Bangkok. Full disclaimer: While I did visit Alpha the previous day, I only saw the main floor. Moral of the story: always look up. Cute stationery on the main floor! How kawaii! Not only does Alpha have four floors of incredibly beautiful supplies, but they also have an alleyway full of cute stationery! The alley carried some beautiful Korean cards. Alpha carries supplies for those who want to build miniature models. At first glance, Alpha looks like it carries some random cute stuff, but upon further inspection, you’ll see that they sell some legit serious products. Take the Rhodia notebook collection, as an example. If you are into calligraphy, you will know that Rhodia is a premium paper product and is amazing for calligraphy. The smoothness, the whiteness of the paper…oh, the beauty! If you don’t understand now, you’ll understand when you use Rhodia. After you have visited Alpha, you will find some stores in the same area that carries the cutest arts and crafts supplies. Narrow and creepy looking stairways leading to stationery heaven! Seoul, <In Arnold Schwarzenegger’s voice> I’ll be back. 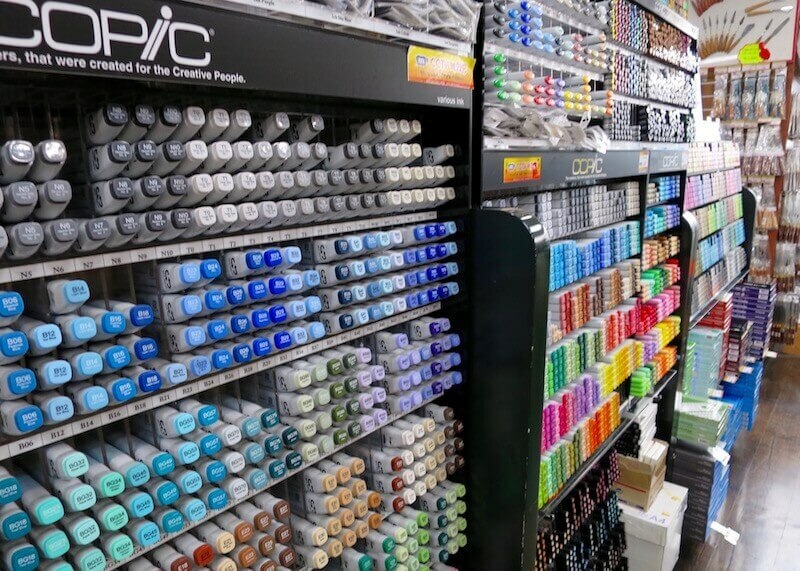 I found this blog while doing some light research about art supplies stores in Korea because I’ll be coming to the country in about 2 months and this information has helped me greatly! I’m so looking forward to my trip over there!!! Thanks. PS: You didn’t add prices in the blog, but I was wondering about the prices of Copic markers in Korea. Did you take a look at those and if you did do you remember how much were they? I’m probably going to take a mini trip to Japan while visiting Korea and will probably get some in Japan, but I’m still wondering about the prices of them in Korea. Thanks again for all the info! Hi AG! I’m so happy to hear this blog post helped you 🙂 The inspiration for this article was to help people like you who may be looking for stationery in Korea… I myself was struggling to find a comprehensive article about stationery stores when planning my trip to Seoul. Unfortunately, I didn’t do a very good job at tracking prices for Korean stationery and I don’t remember the prices of the Copic markers in Korea. At the top of my head, I remember it to be within the $2-$3 CAD range as I contemplated buying some, but I’m not 100% sure. 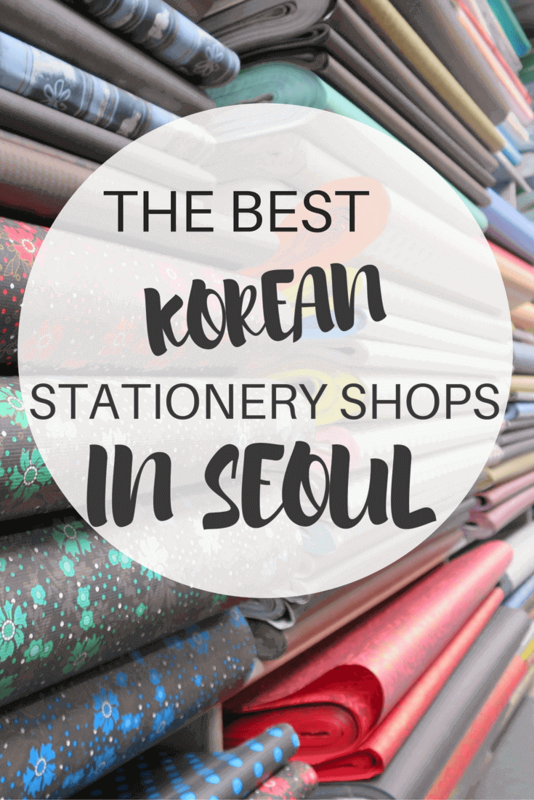 there are soooooo many other amazing stationary stores in korea that you havn’t mentioned about in this post!!!!!! I’m also planning my sketching trip to Seoul and you helped greatly) Being the huge stationery fan myself, I’m really grateful for the work you’ve done. Unfortunately my trip is rather short, so I wonder how can I combine stationery shopping (mostly Copics) and sightseeing. 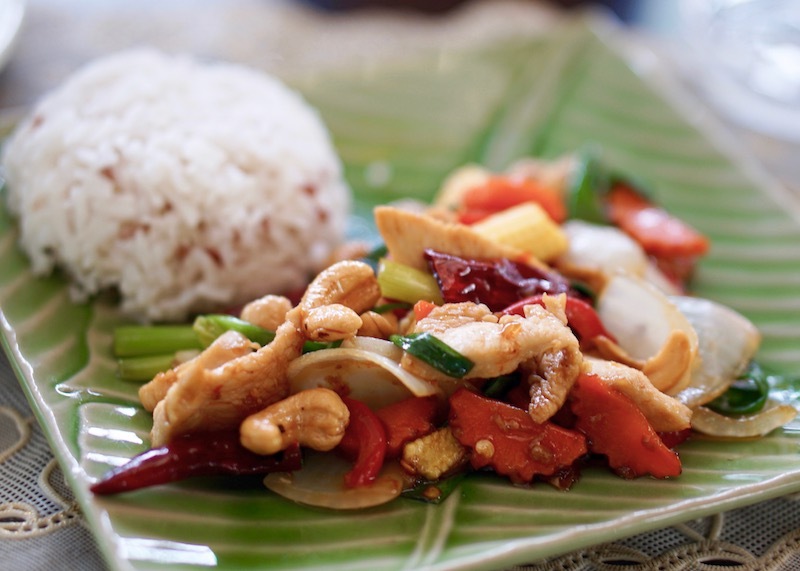 Can you recommend any combinations? I’m glad this post helped! 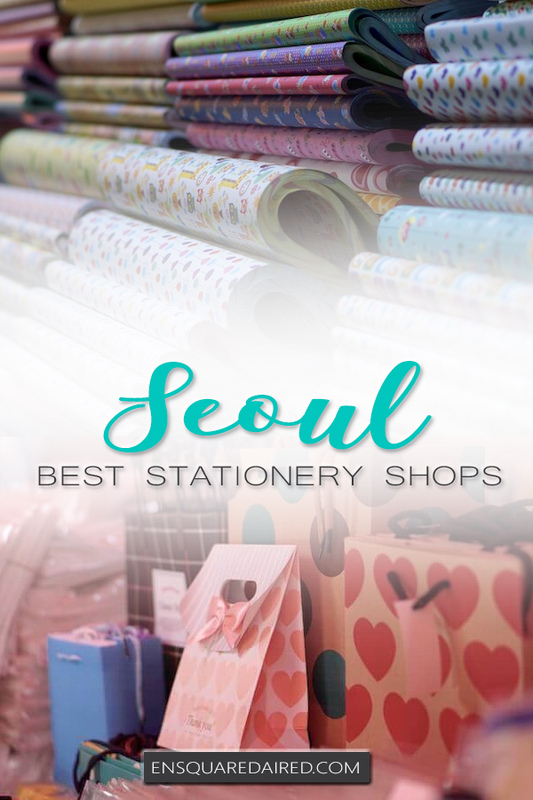 I felt so lost searching for stationery when I was in Seoul and didn’t discover them until my second day in Seoul (sadly, I was there for only two full days). 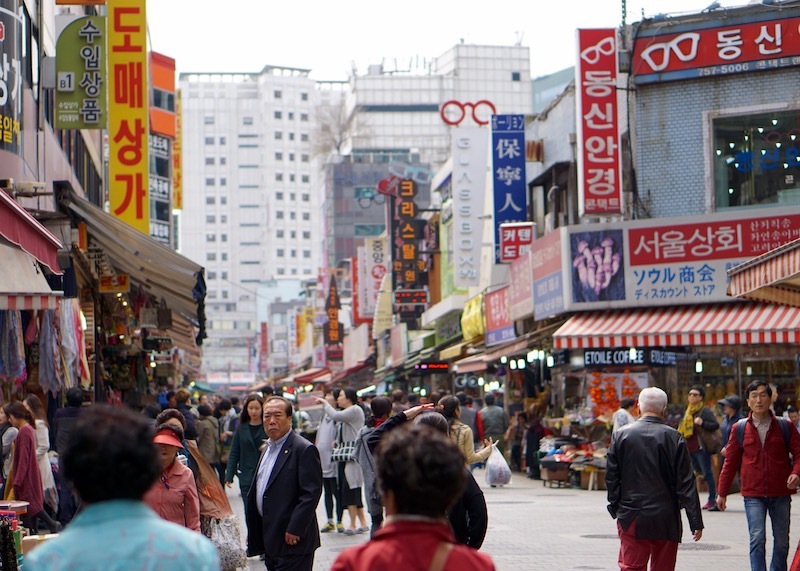 I’d say start with Namdaemun Market (click here to read more) because that’s where I found the widest selection of stationery at reasonable prices. 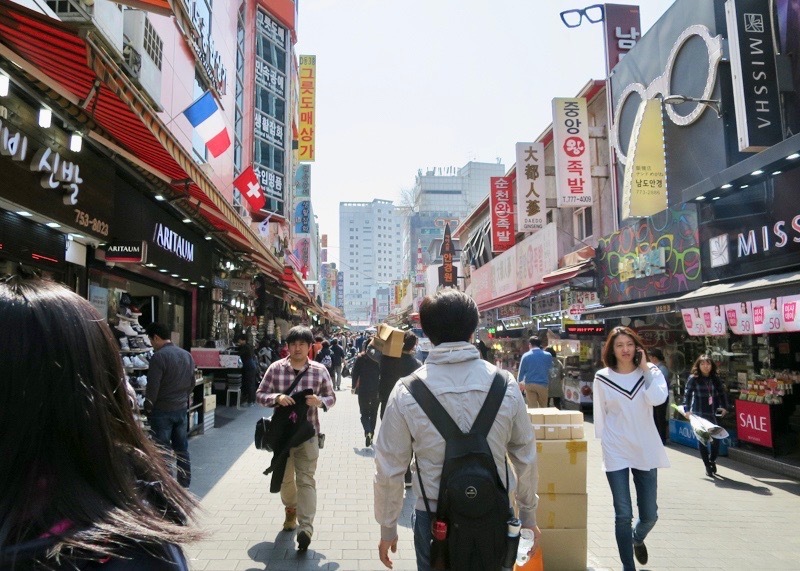 In most intersections, there will be staff members with maps – try to get a hold of them if you can so that you can make the most of your time in Namdaemun Market. 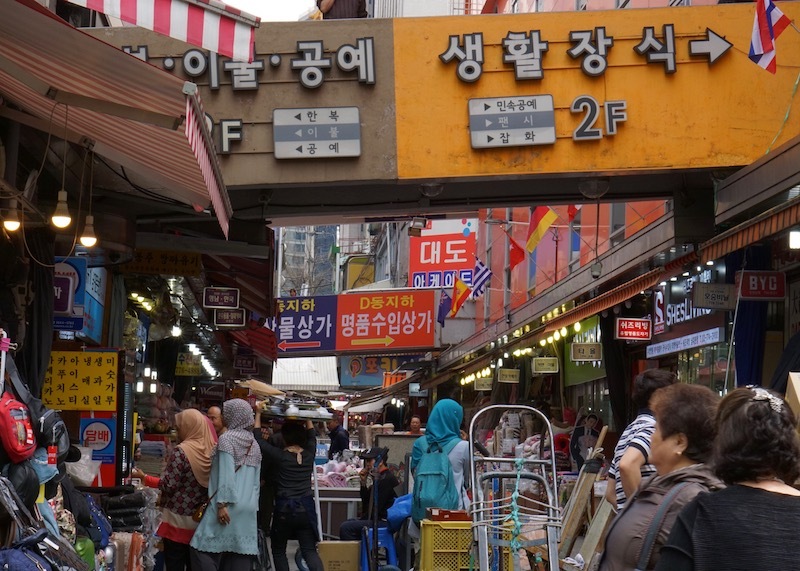 My next favourite area was Myeongdong. I have my two-day itinerary in this blog post with photos, so you can get an idea of what to expect in each area. 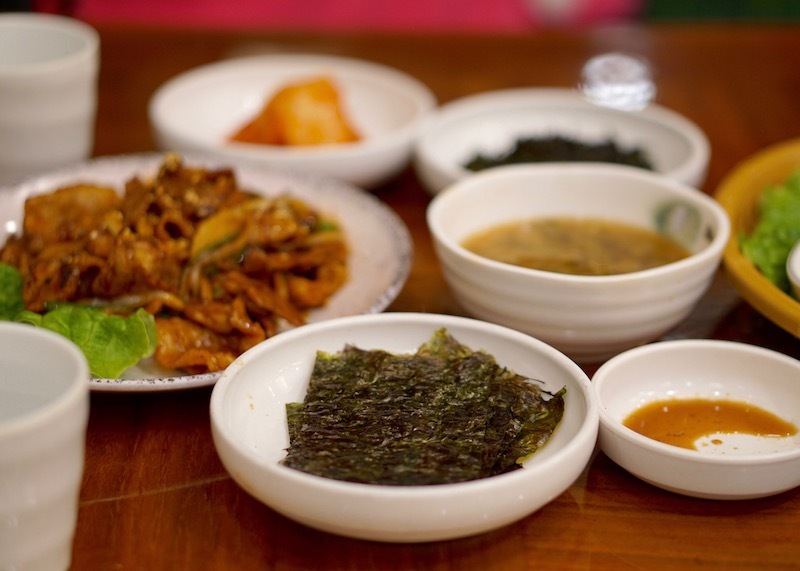 I found this article while traveling to Korea because I will be coming to this country in about two months to work and this information has shared my confidences so much when I first came here! 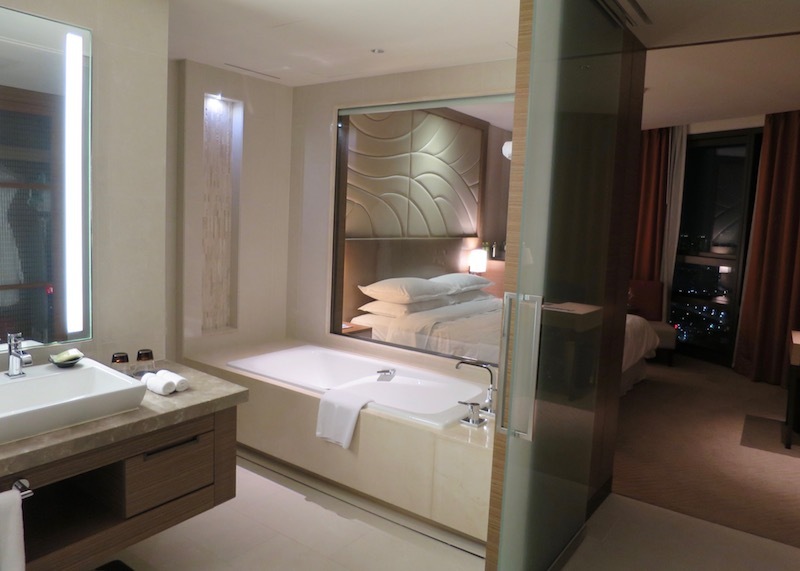 I am looking forward to my business trip here !!! Thanks very much. Oh, I am glad to hear! Happy stationery hunting! 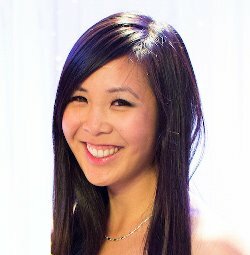 Hi Cheline! 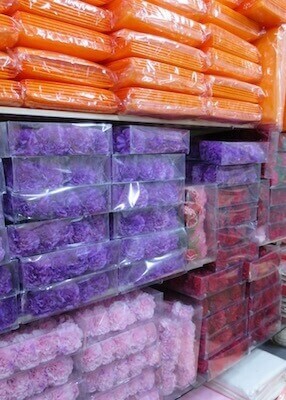 Unfortunately, I don’t know of any online stores or suppliers that I personally know. Perhaps you can try Shopee?